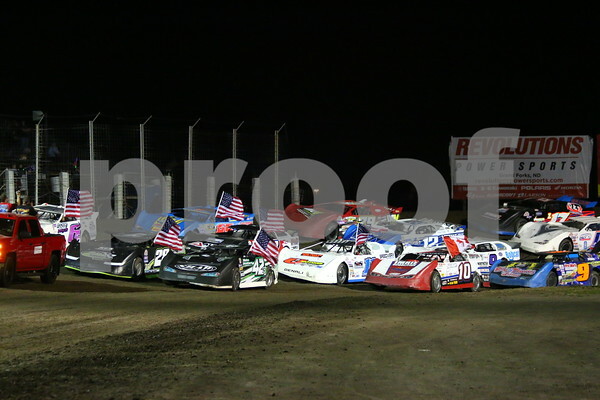 The NLRA would like to thank all veterans today, without whom we would not be able to enjoy racing during the summer. Happy Veterans Day and Happy Remembrance Day. Photo courtesy of Rick Rea.